Lauda Jerusalem RV609 (Vocal Score). 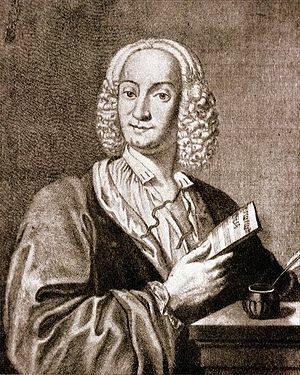 By Antonio Vivaldi (1678-1741). Edited by Vilmos Lesko. For Choral, Orchestra, Piano (SATB). 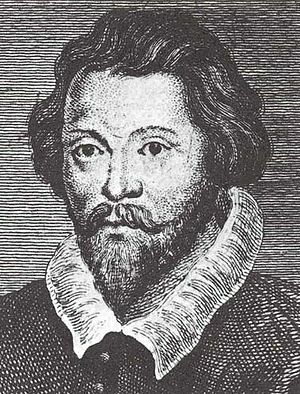 Choral Large Works. 50 pages. Published by Ricordi. Psalm 147 for 4 Sopranos, 2 SATB Choirs and Double Orchestra. English and Latin Text. 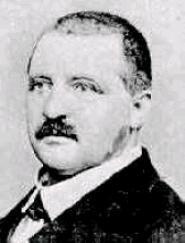 Afferentur (There were brought in gladness virgins pure and lovely) by Anton Bruckner (1824-1896). Edited by Gunter Graulich. For SATB Choir, 3 trombones, [Organ]. F-Dur (F major). German title: Afferentur regi. Psalms. Level 2. Full score. Language: Latin/English. Composed 1861. WAB 1. 8 pages. Duration 2 minutes. Published by Carus Verlag.